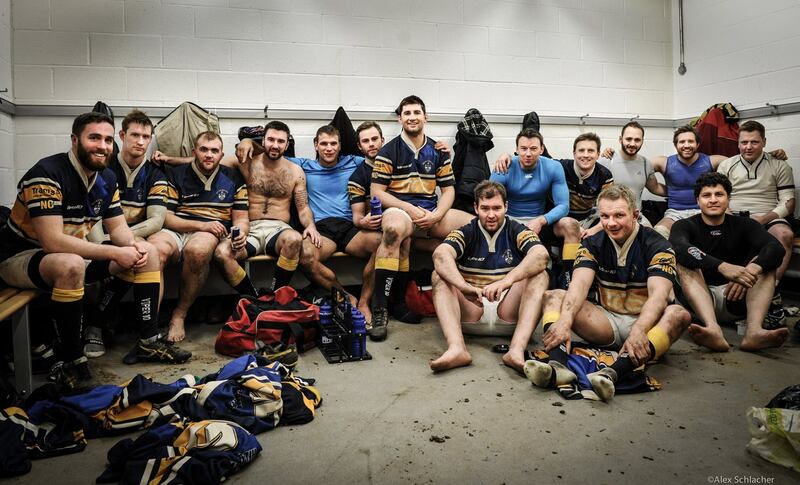 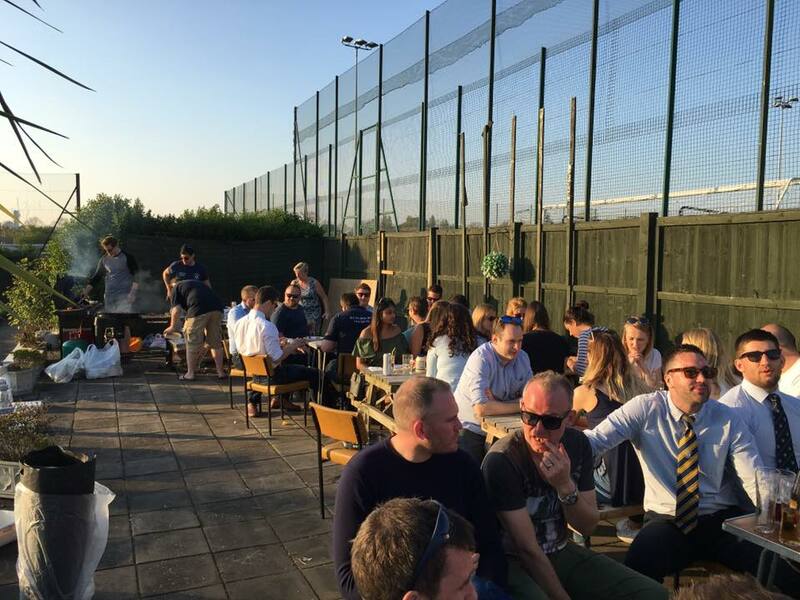 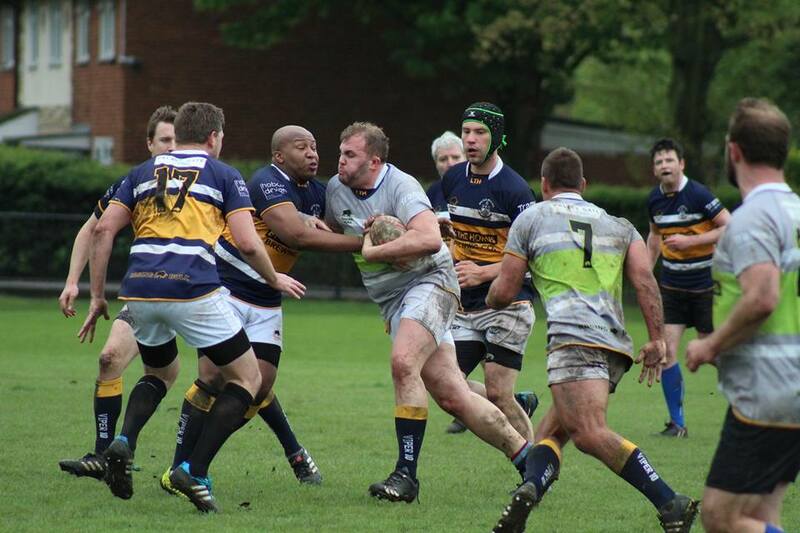 Bec Old Boys RFC – Competitive and social rugby club based in Earlsfield, South West London. 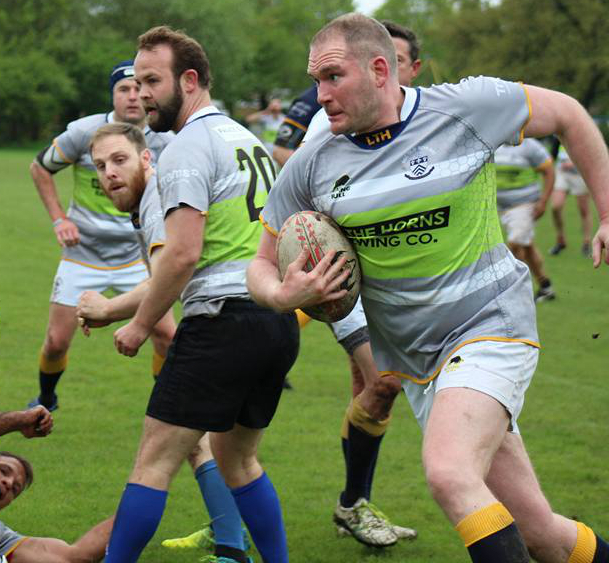 Always looking to welcome new players. 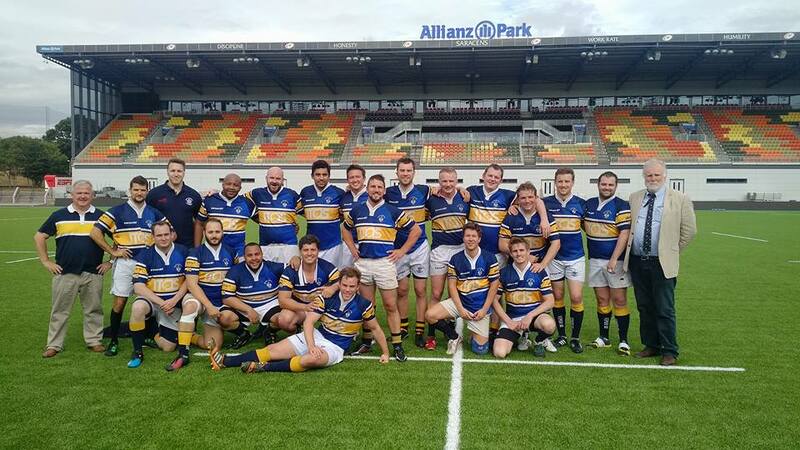 The best competitive and social rugby club in South West London. 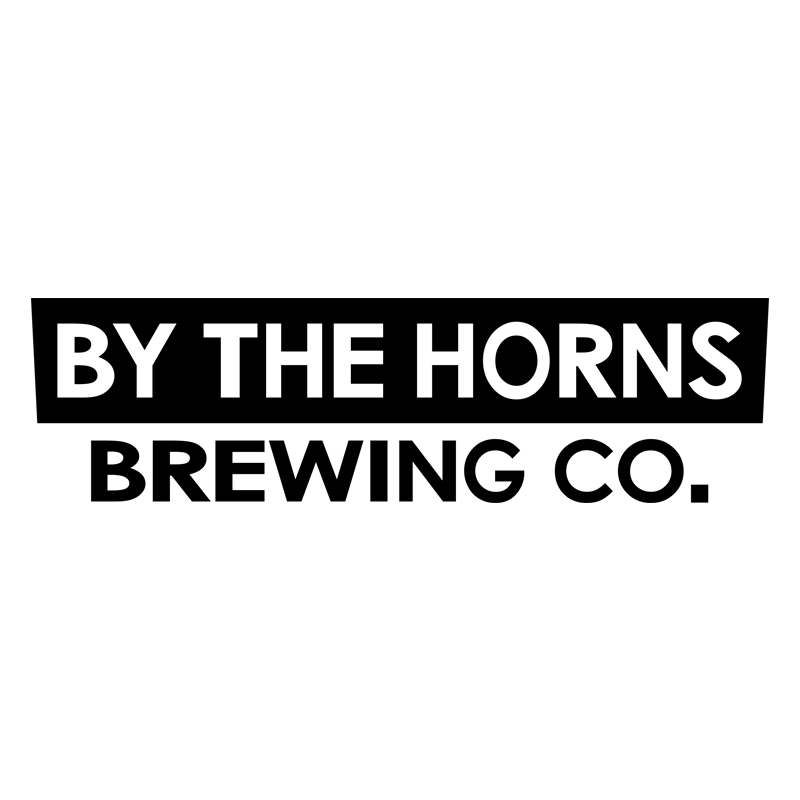 Do you live in Tooting, Clapham, Earlsfield or Balham? 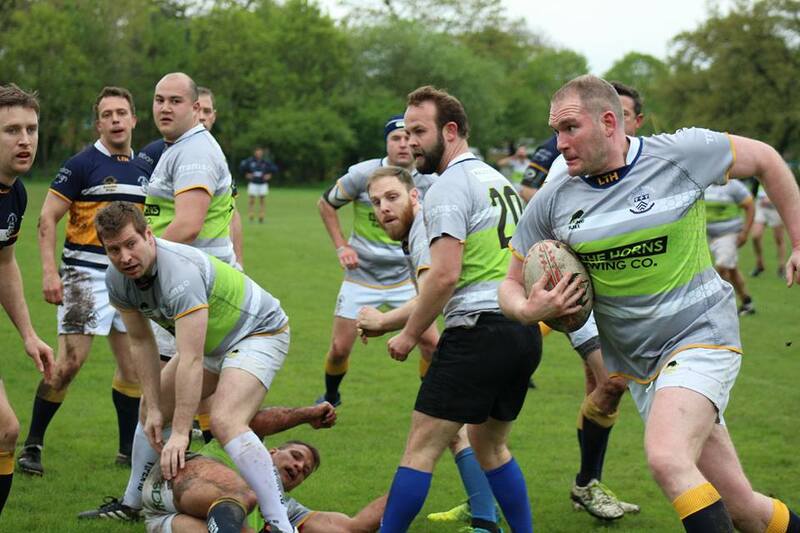 We are a competitive and social rugby club based in Earlsfield, South West London. 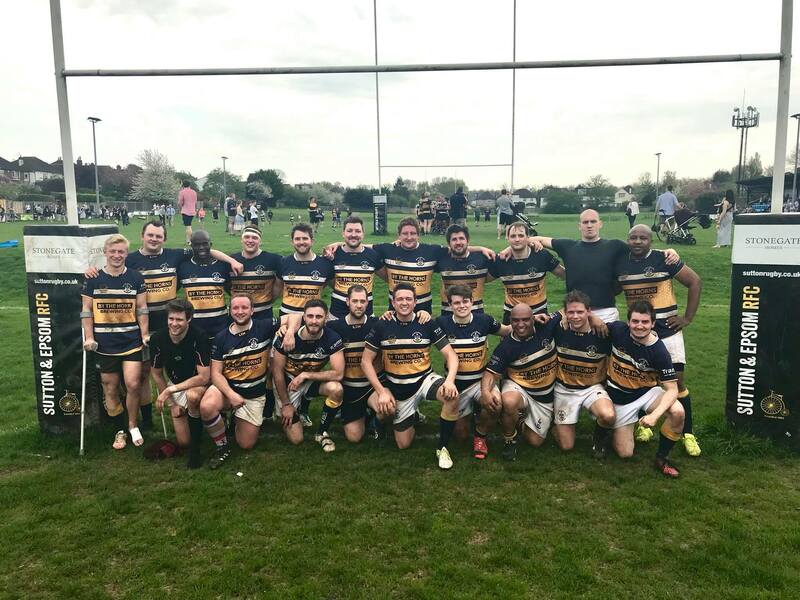 All new players welcome.